D-Mob "We Call It Aceeid!" For a brief moment in time way back in 1987, everyone was jackin' their body to this Chicago house tune which sped to No.1 in the UK charts and stayed their for two weeks. 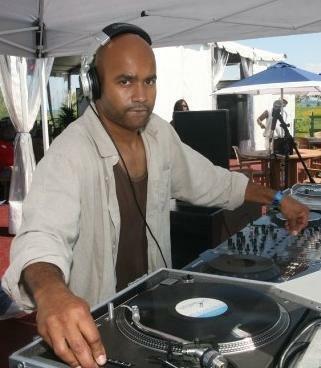 The track was one of the pioneering records in the history of house music and the song became a major hit, despite Hurley's refusal to promote it! This was the UK's first house music No.1, and paved the way for the new acid house sound which became popular during the late 80s. 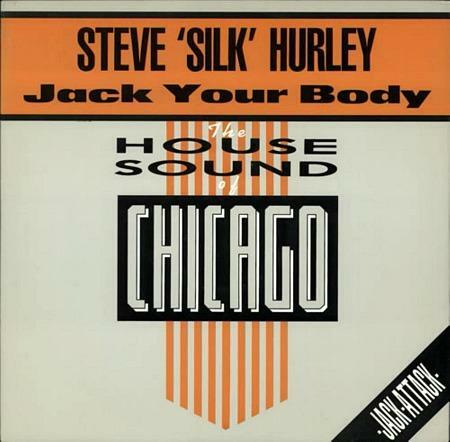 Featuring on the album Hold On To Your Dream, Jack Your Body was Hurley's fourth single release, although the first to be released as a solo act. Previous singles were released as the act J. M. Silk which was a collaboration with Keith Nunnally. Four more tracks were released as singles by J. M. Silk after Jack Your Body, although none reached the UK Top 40. These were Let The Music Take Control (#47), She's So Far Away (#80), Cry of the Lonely (-) and All in Vain (-). Hurley achieved one more Top 30 hit in the UK in 1997 with The Voices of Life. The Word Is Love featuring Sharon Pass reached #26. Stefan Dennis Don't it Make You Feel Good?